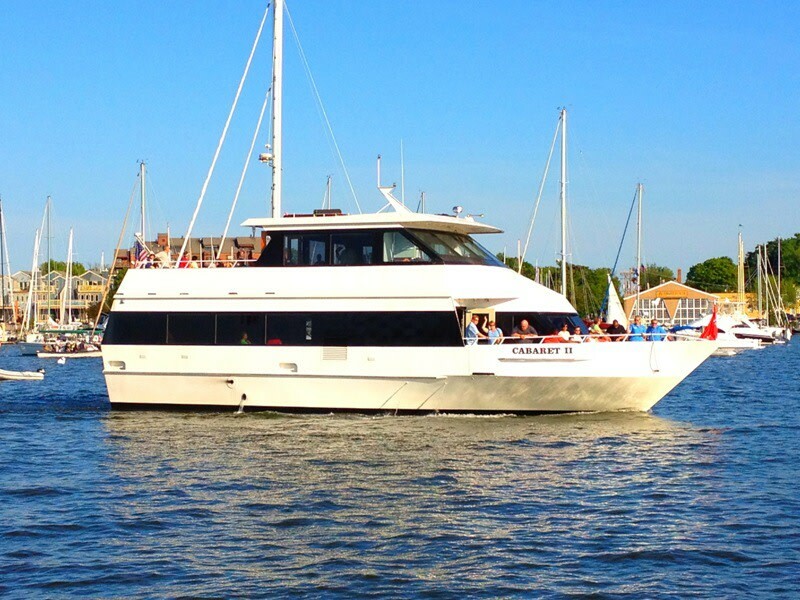 Chartering a beautiful yacht for a corporate or social event is easy at Yacht Charters on the Bay by Watermark. 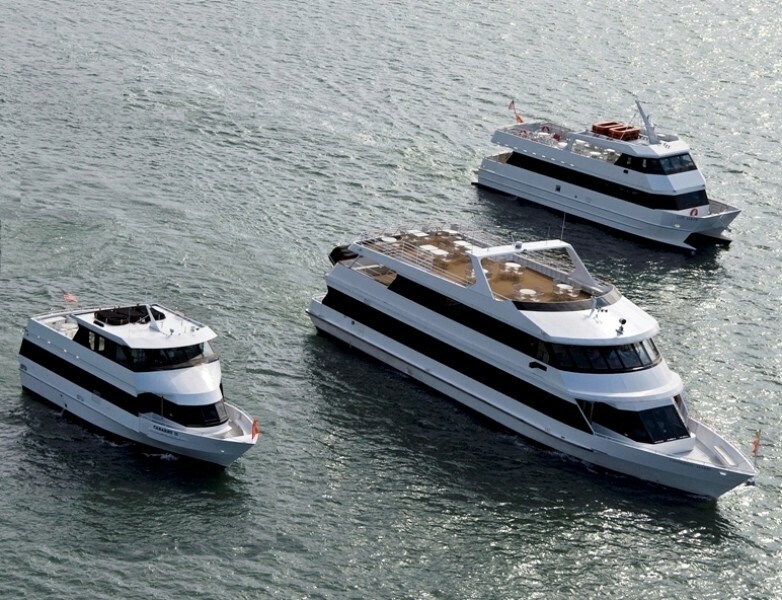 With a fleet of 13 yachts from 24' to 99’, our boats are elegant, luxurious and unique venues for all events, meetings, client entertaining, wedding festivities or holiday parties. 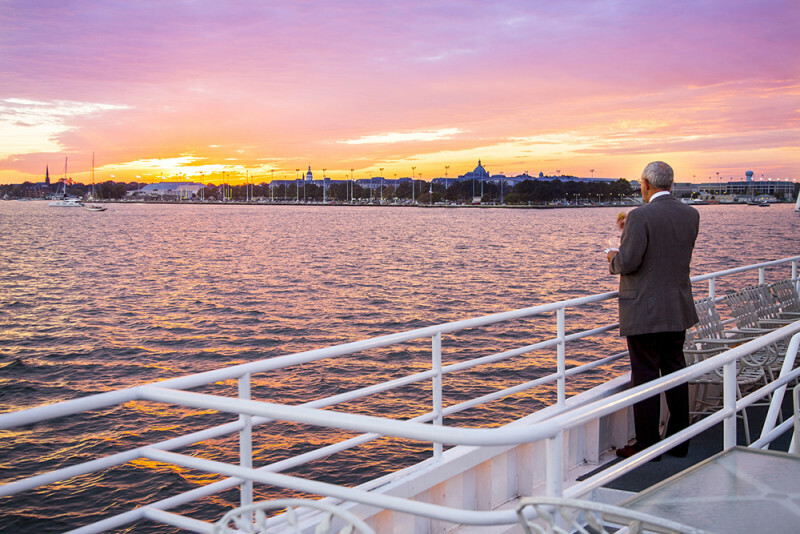 Our event specialists will assist you in the planning process and work with the region's top vendors. 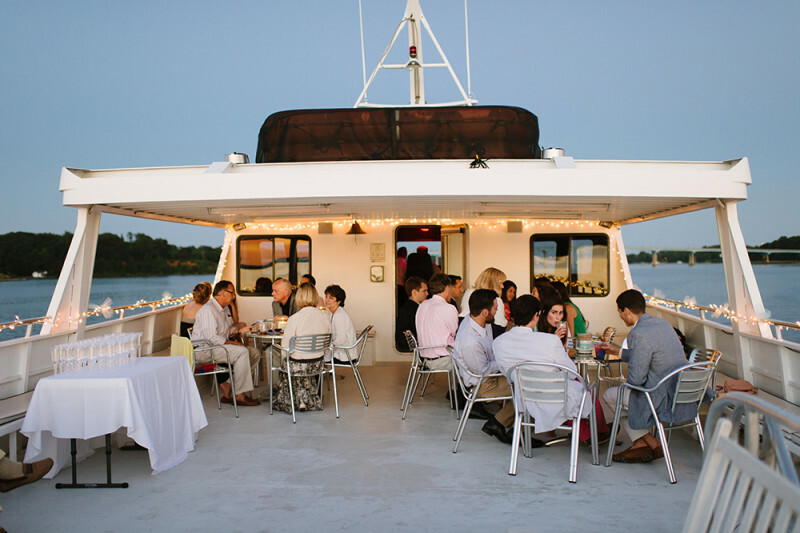 Host a summer retreat complete with a crab feast on the water, plan an elegant awards reception, get married on the water or anything in between. 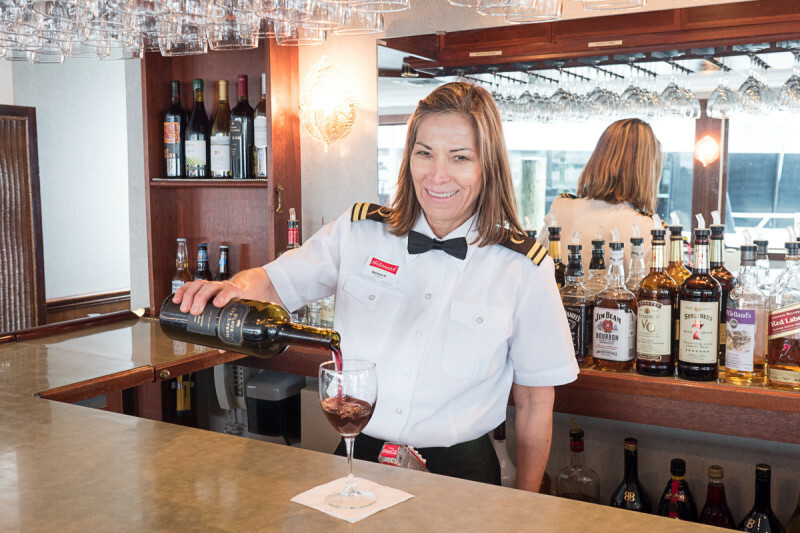 Most vessels are equipped with bar service, galleys for catering and audio visual equipment. 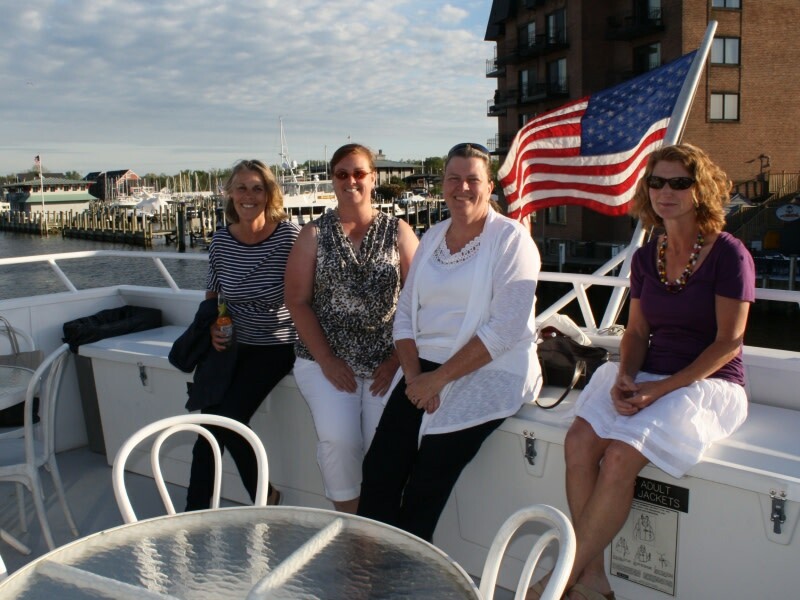 We cruise year-round! 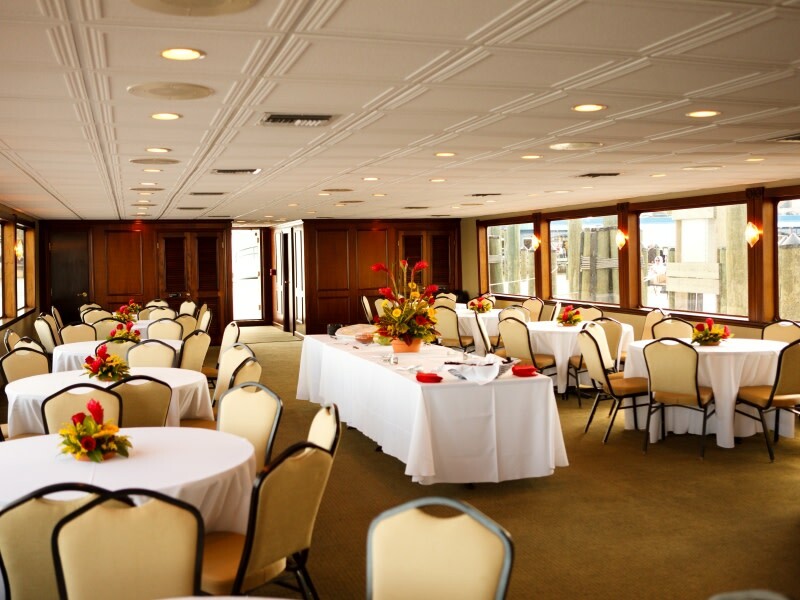 Vessels are climate controlled and an excellent choice for hosting meetings or special occasions during all seasons. 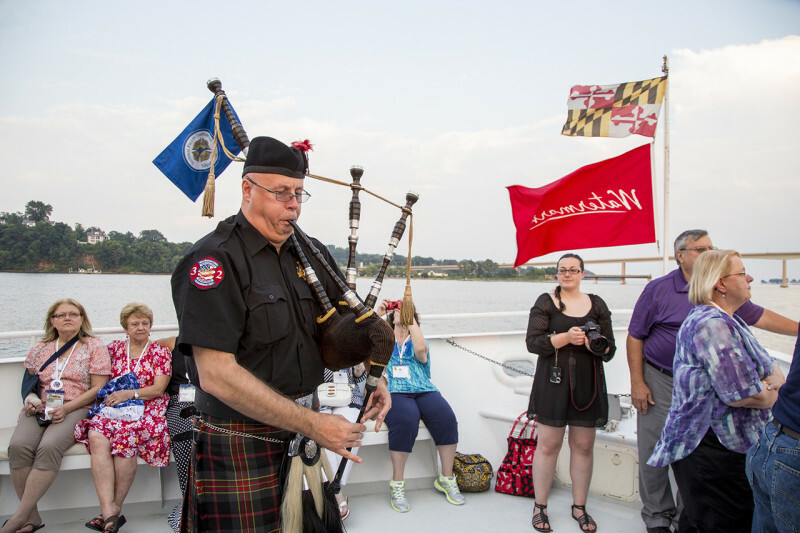 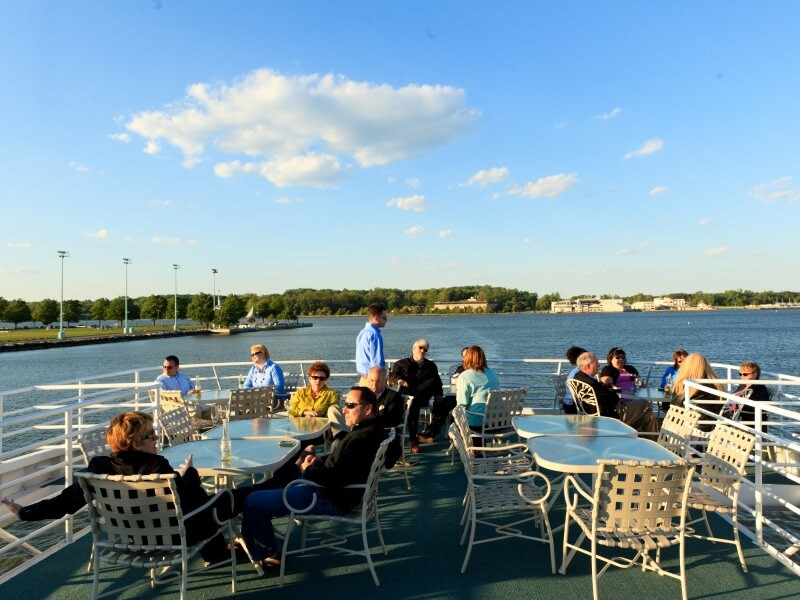 We can accommodate functions for up to 250+ guests and have docking privileges throughout the Chesapeake Bay region.